These themed printables are great to grab in a pinch! 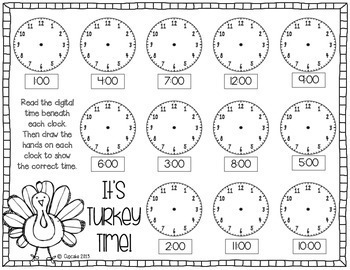 Fast finishers, morning work, time-fillers... however you use them, your kiddos are sure to love these activities! 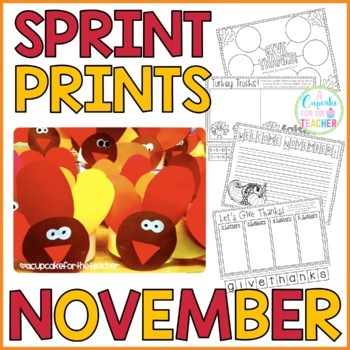 Included are 15 fun printables to keep your students engaged during the month of November. There is also a BONUS turkey craftivity inside! !